Xup ladies. 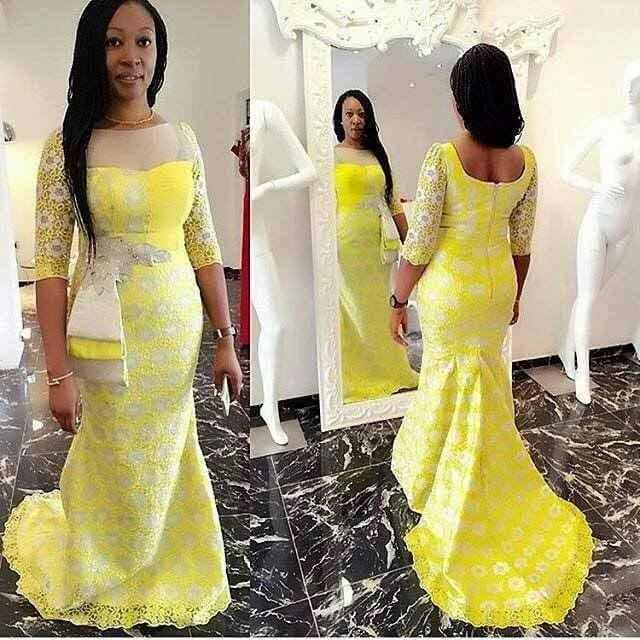 I’ve got trendy aso ebi styles that will perfectly match your kind of person. You wanted the best; now you have the best styles selected for you. Scroll down to view these. that will perfectly match your kind of person. You wanted the best; now you have the best styles selected for you. 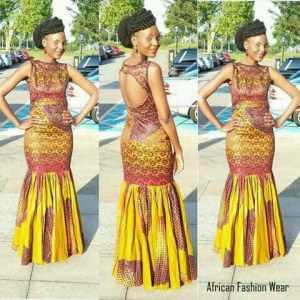 Scroll down to view these styles and start making preparations for the next party you’ll be attending. 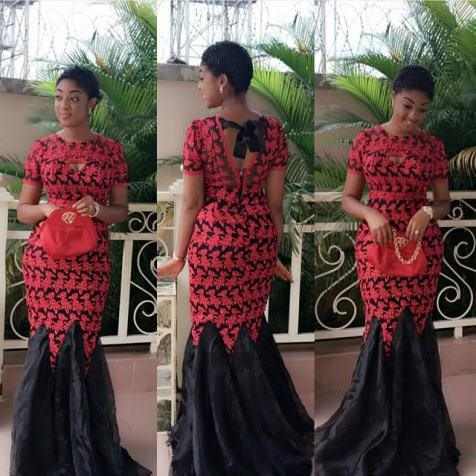 , we just can’t imagine you missing this too glam to give a damn Ankara Fashion styles.